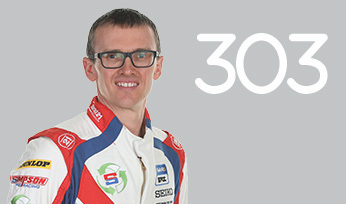 Following a short karting career, Hill graduated to car racing in 2008. 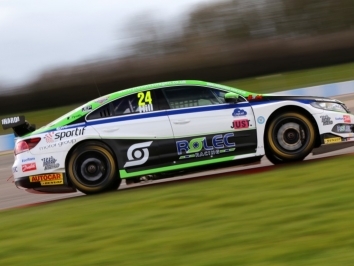 Tackling the Ginetta Junior Winter Series, he wound up as top rookie and fourth overall. 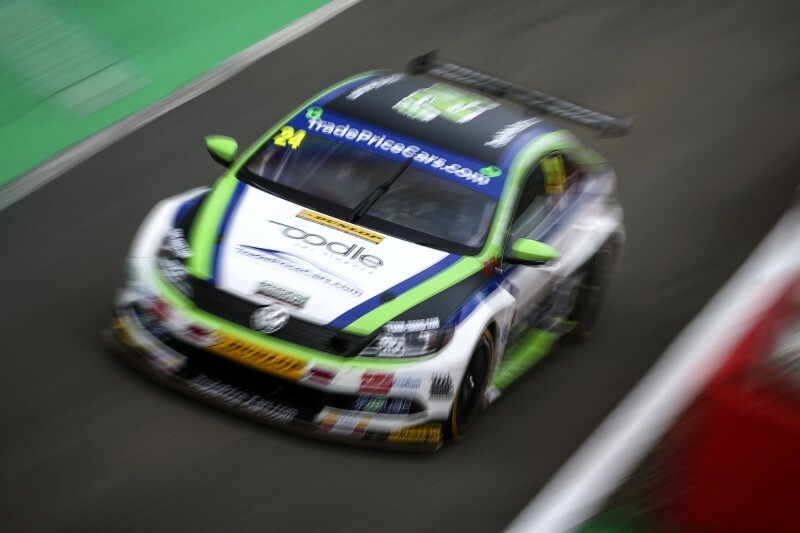 Progressing to the main championship a year later, Hill took three wins in a part-campaign before a season-long battle with Tom Ingram in 2010 yielded the runner-up spoils. 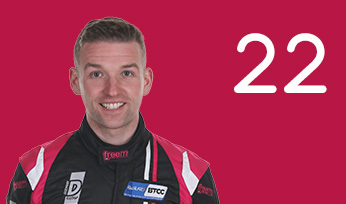 After gaining further experience in the Ginetta GT Supercup in 2011-12, Hill made his BTCC debut in 2013 in a Motorbase Performance-run Ford Focus. 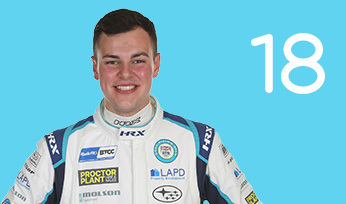 Deputising for Liam Griffin, Jake won the Jack Sears class at Croft. 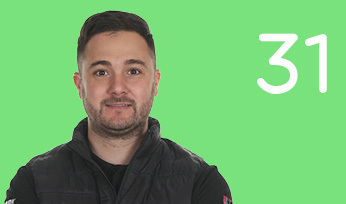 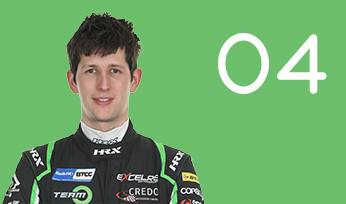 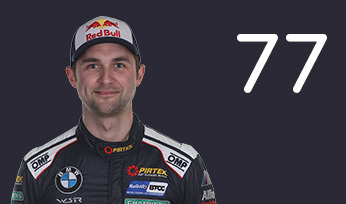 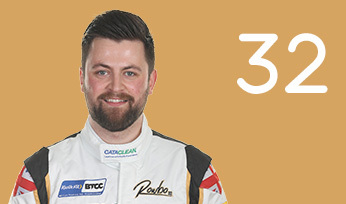 At the end of the season, Hill returned to the grid with Exocet Racing and claimed his first BTCC points, just missing out on a top ten finish. 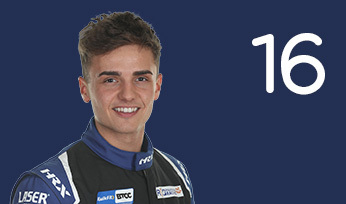 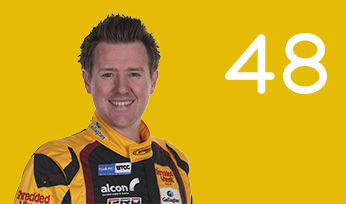 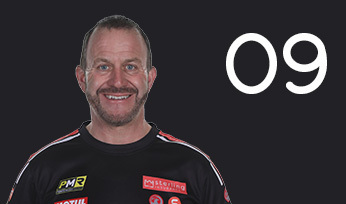 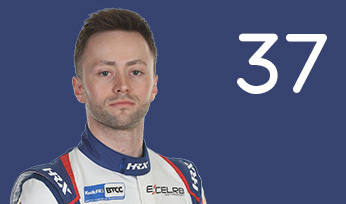 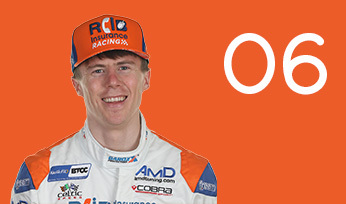 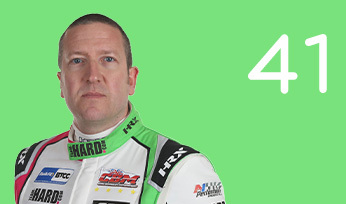 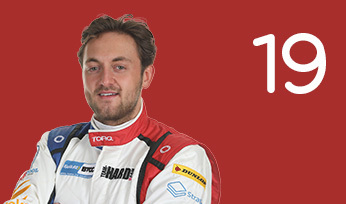 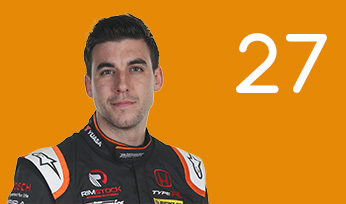 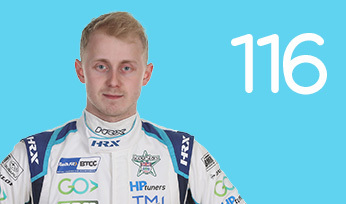 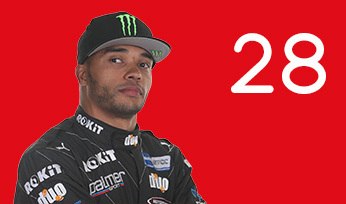 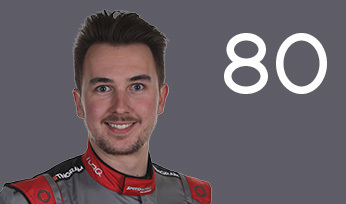 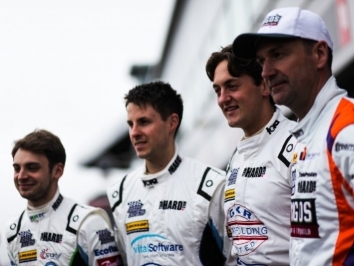 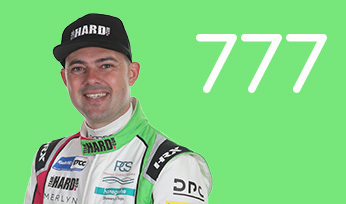 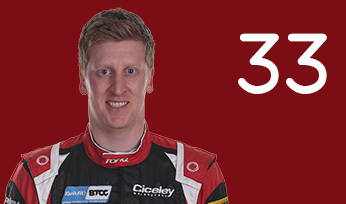 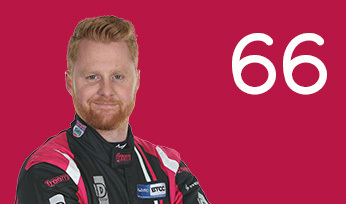 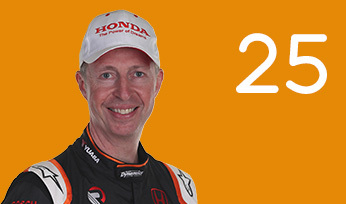 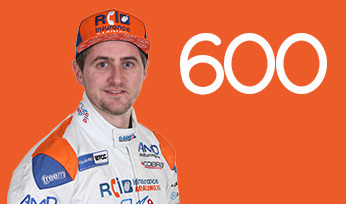 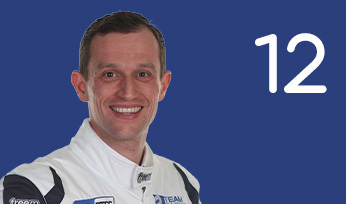 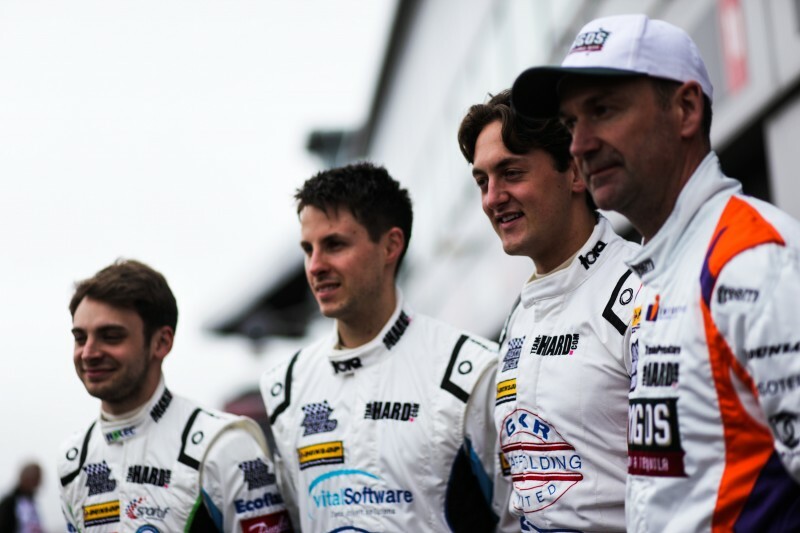 In 2016, Hill got his first full-time BTCC opportunity with RCIB Insurance Racing in a Toyota Avensis, and bested his team-mates on the way to a respectable 17th in the standings after multiple strong points finishes. 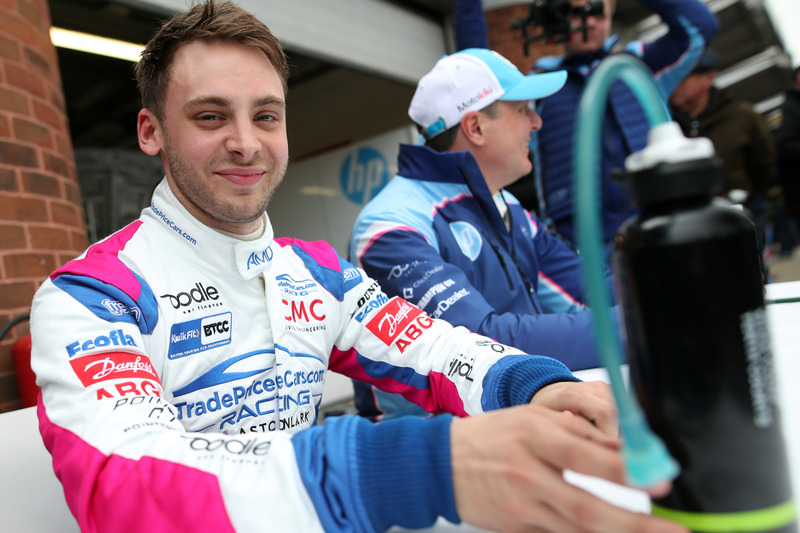 He returned in 2017 with Team HARD-backed TAG Racing, at the wheel of a Volkswagen CC and was a regular visitor to the points-paying positions. 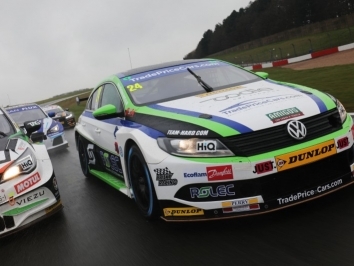 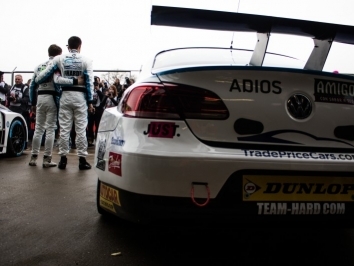 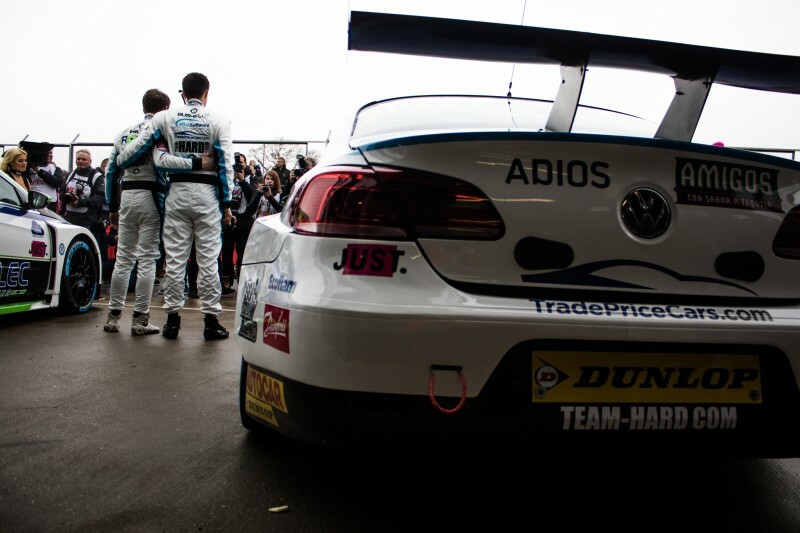 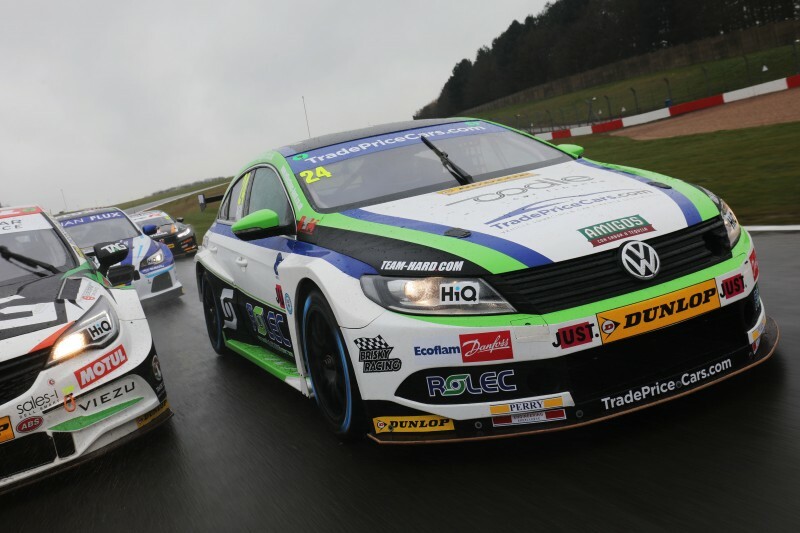 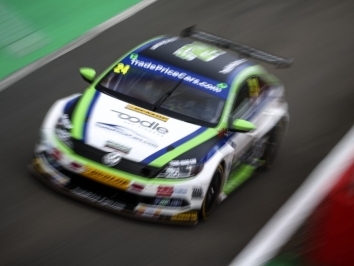 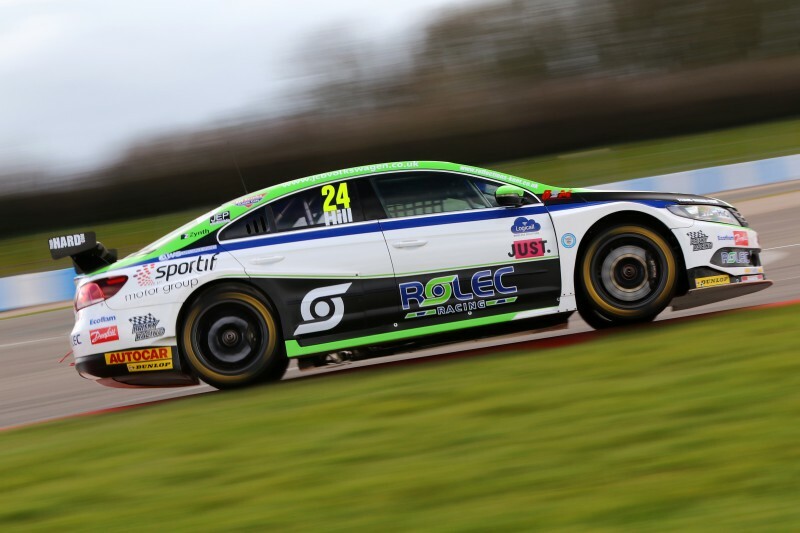 He was part of a four-car effort from Team HARD in 2018, once again in a VW CC, which underwent a facelift over the off-season, but completed just half of the season, with a maiden podium at the season-opening Brands Hatch Indy weekend. 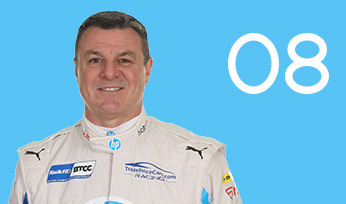 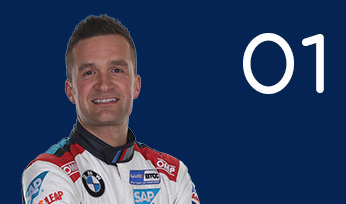 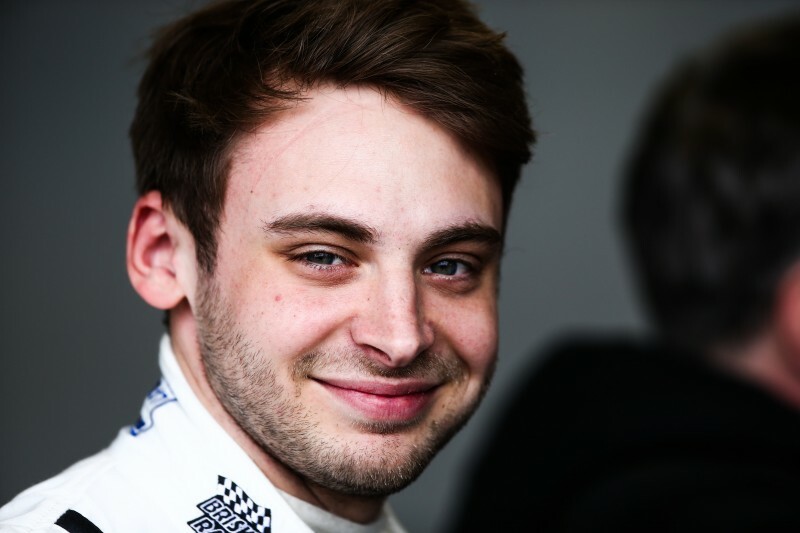 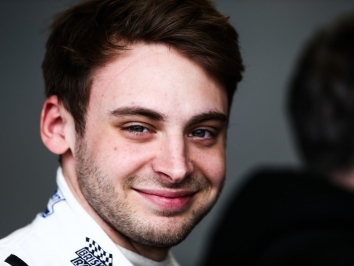 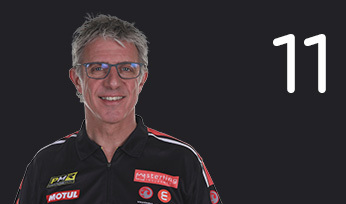 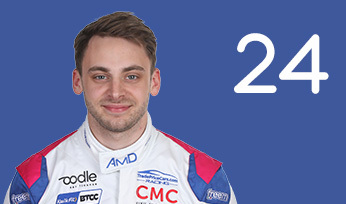 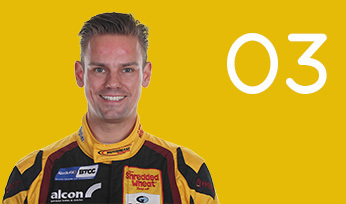 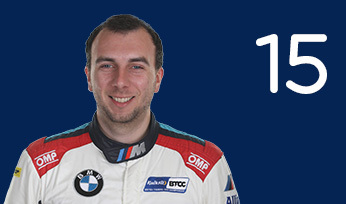 He joined AmD over the winter ahead of the 2019 campaign, and will drive the Audi S3 Saloon alongside team-mate Mark Blundell.